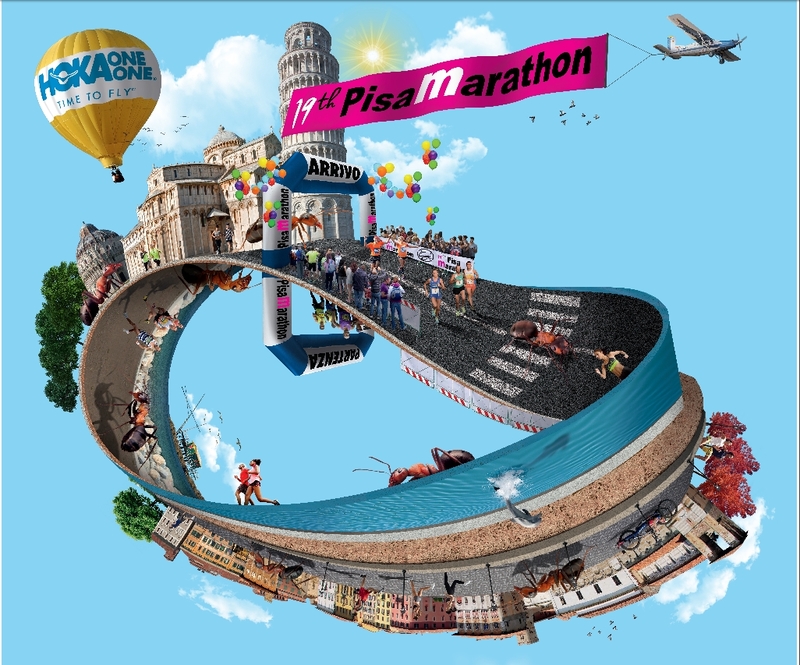 2 MONTHS TO Pisa MARATHON. RarePartners, the Homeless Project, the Fencing Club of Di Ciolo and the Project “I come too, yes you yes”.These are the projects and the associations supported by the Marathon of Pisa. PISA – Less than two months are missing. In fact at 9:00 on Sunday, December 17, 2017 will start from Piazza dei Miracoli the 19th edition of the PisaMarathon, an international road race. There will also be La Pisanina Half Marathon and the Santa Claus Race, a non-competitive race of 3k, 7k and 14k to really suit everyone! 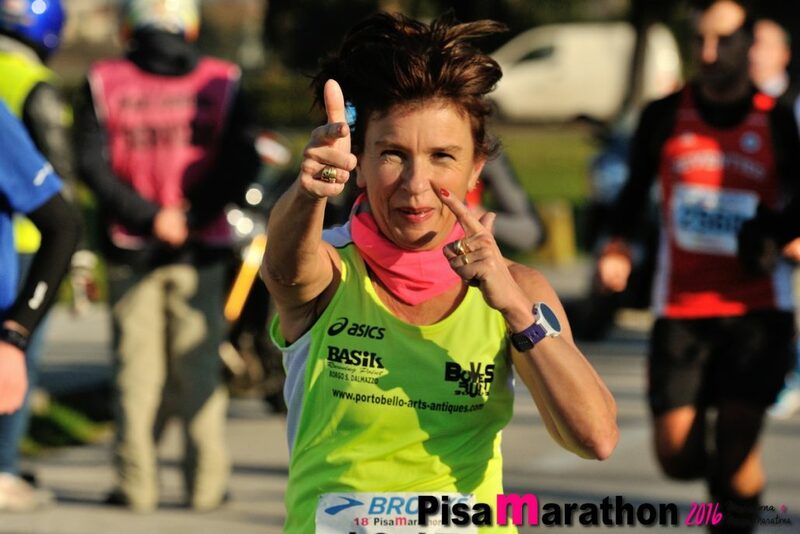 The opening of the PisaMarathon Expo will be at 14:00 on Friday, December 15 and will be located at the Sports Facilities of CUS Pisa in Chiarugi Street. CHARITY PROJECTS – Like every year, PisaMarathon will support some social projects and some associations, including RarePartners, Homeless Project, the Fencing Club of Di Ciolo and the Project “I Come too, yes you yes”. 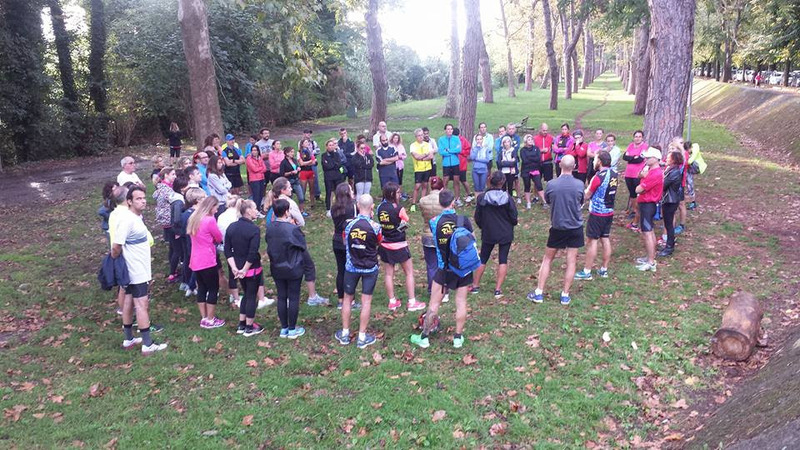 RAREPARTNERS – Onlus, an association engaged in the field of rare diseases RarePartners, has launched the Run4Usher project to support Usher Syndrome Research, a major genetic and degenerative disease that in most cases can lead to complete blindness. FENCING CLUB OF ANTONIO DI CIOLO – “We will become champions”, this is the motto of the Pisan Fencing Club that works to help many young people with disabilities to cultivate their sporting dreams. BIB RACE, 2 weeks on the exchange rate – Up to 2 November 2017 you will be able to buy the pettoral of PisaMarathon at a price of 50.00 euros, while until November 20, the entry to La Pisanina will be blocked at 35.00 euros. Both figures will have to be added € 5.00 as security for chronometric chips. Only for the Marathon, and for those who are not in possession of it, a daily RunCard membership fee of € 15.00 can be activated. 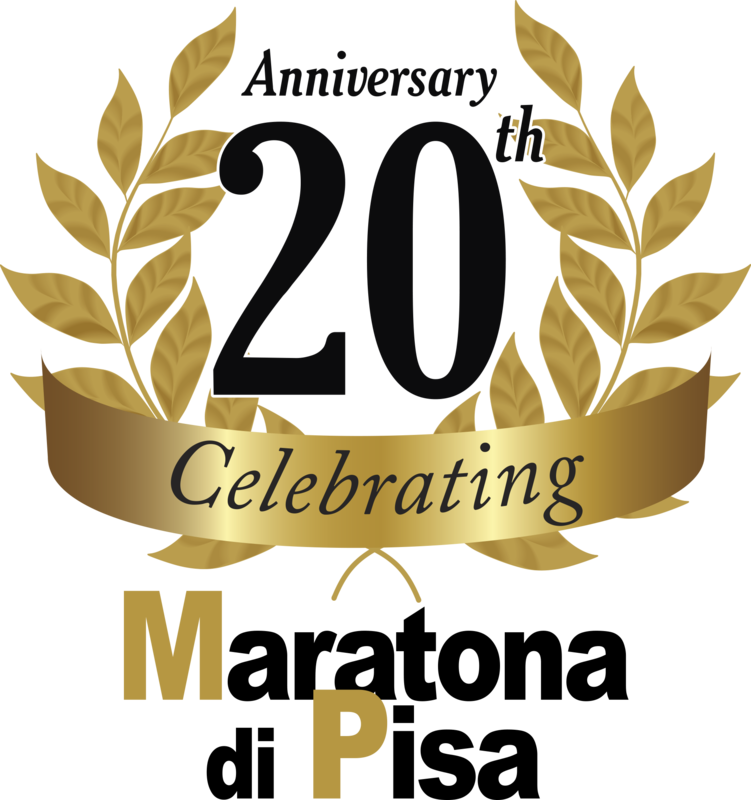 SUBSCRIPTIONS – To subscribe to PisaMarathon on December 17, 2017, click HERE. 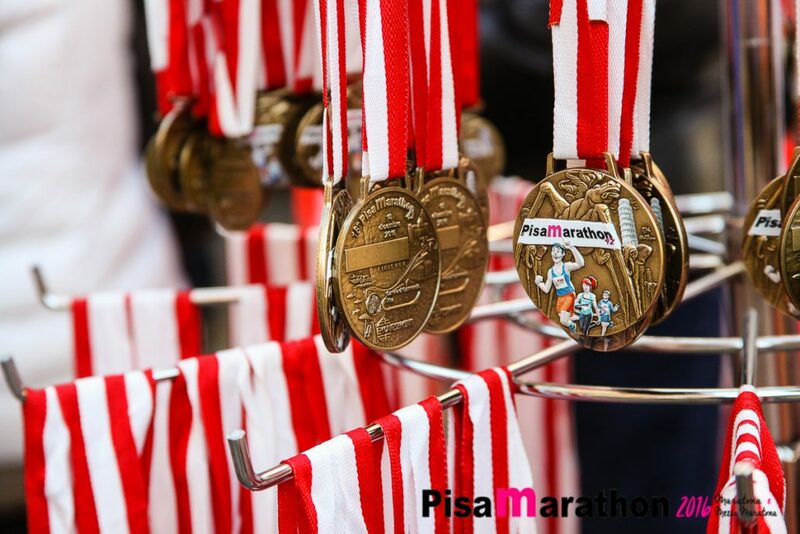 With the link you will be able to sign up online and discover all the PisaMarathon Points distributed throughout Italy. ACCOMODATION – Do you want to spend the weekend in Pisa and look for a room? Visit the official tour operator at PisaMarathon at Victory Offical Tour, which will let you know all the conventions with the hotels in the area.